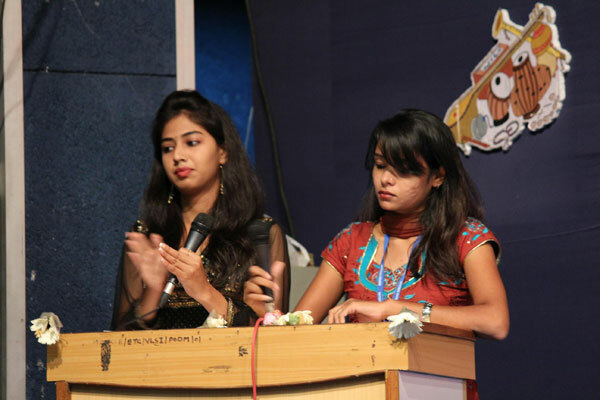 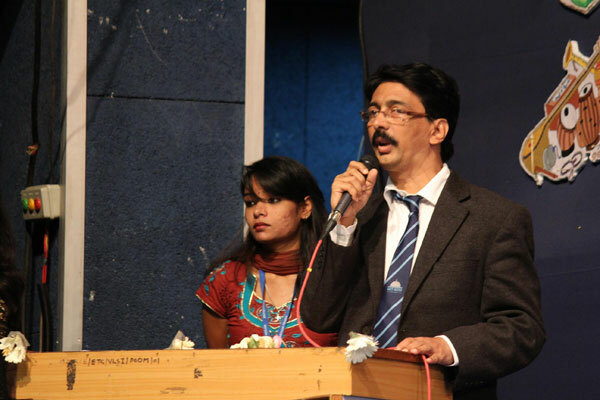 MITSOM College organises the auspicious event called “Sangeet Bharti”, - Musical Voice of India, which refers to the way of life India, Indian languages, religions, dance, architecture, and last but not the least the Indian Classical Music forms, which comes in various types and which completely differs with the customs and traditions from different places, regions, states and countries. 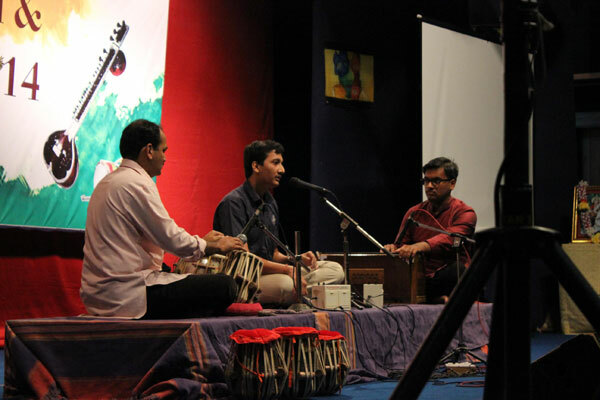 The Indian Classical & semi classical music culture is often labeled as an amalgamation of several cultures, which spans across Indian subcontinent and also includes traditions that are several millions old. 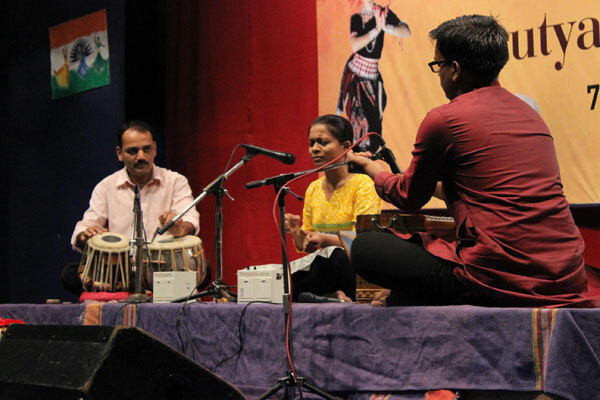 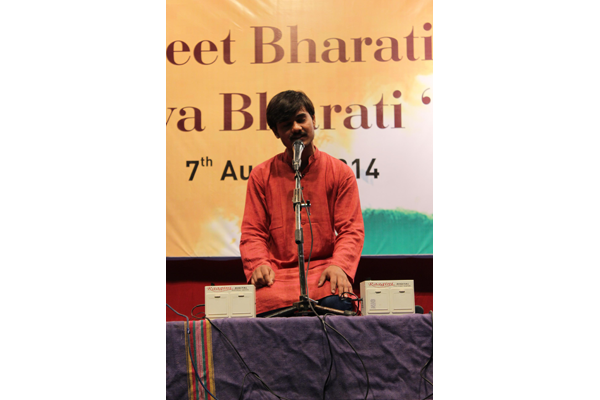 Music in India comprises of a variety in its music forms like Classical, Semi Classical, Thumri, Natya Sangeet, etc. 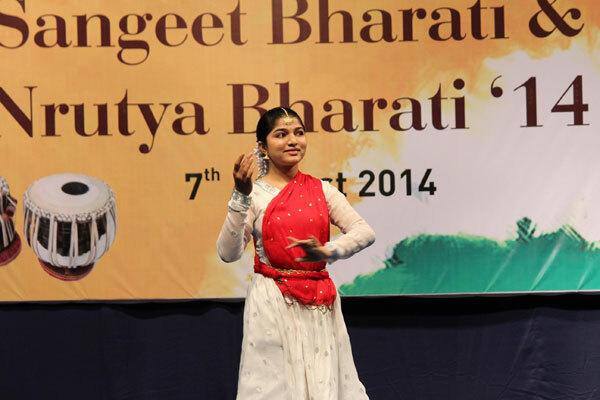 To reach out Indian Youth for promoting the Indian Classical Dance Culture amongst them. 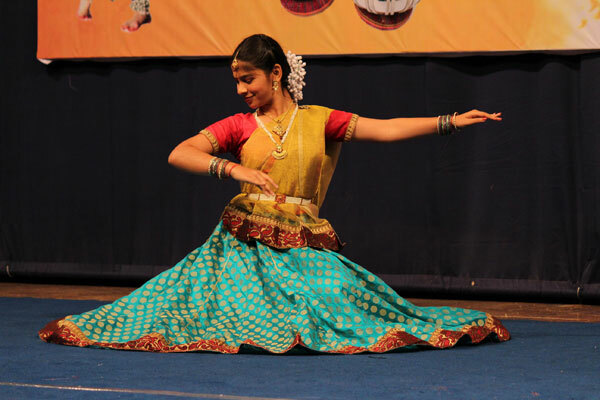 To identify the potential of Indian classical dance talent in youth. 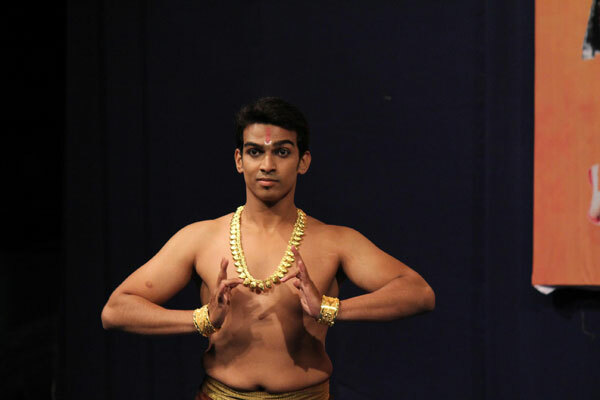 To increase the interest in the Indian Classical Dance forms.